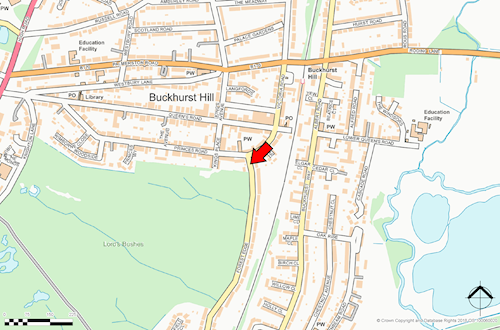 Situated within a popular residential area on the perimeter of Epping Forest and close to the junction with Princes Road. 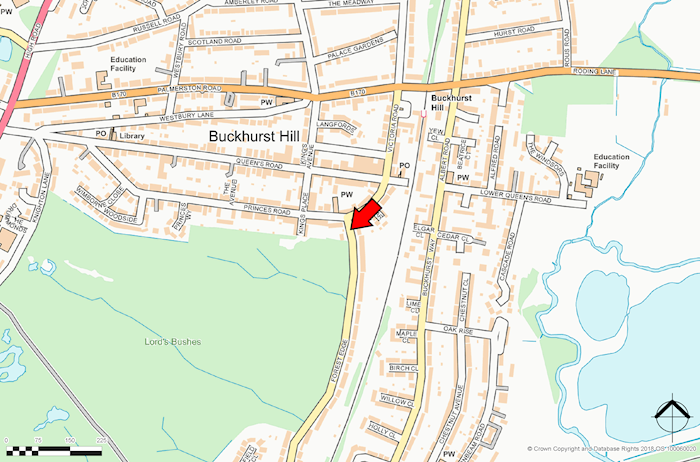 Public transport includes Buckhurst Hill (underground-Central Line) station. Shopping amenities are on Queens Road. Recreation facilities can be found at Epping Forest. First floor: Three bedrooms, bathroom, separate wc. Ground floor: Reception room, dining room, kitchen. Outside: Front garden, large rear garden, detached garage to the rear.